Going out to eat is a must on most of our outings. Find a good restaurant and all meet there to talk and eat till we drop. 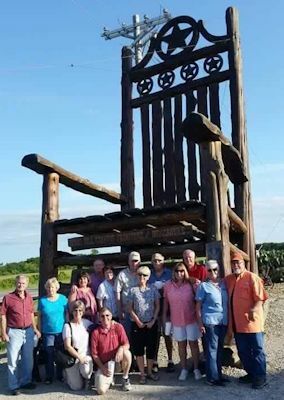 "Having fun on a playground"
"Felling small in a big world"
The Nor-Tex Traveler’s (a chapter of the Texas “W” Club) are a dynamic group of RV adventurers whose primary objective is to have fun!, fun!, fun! 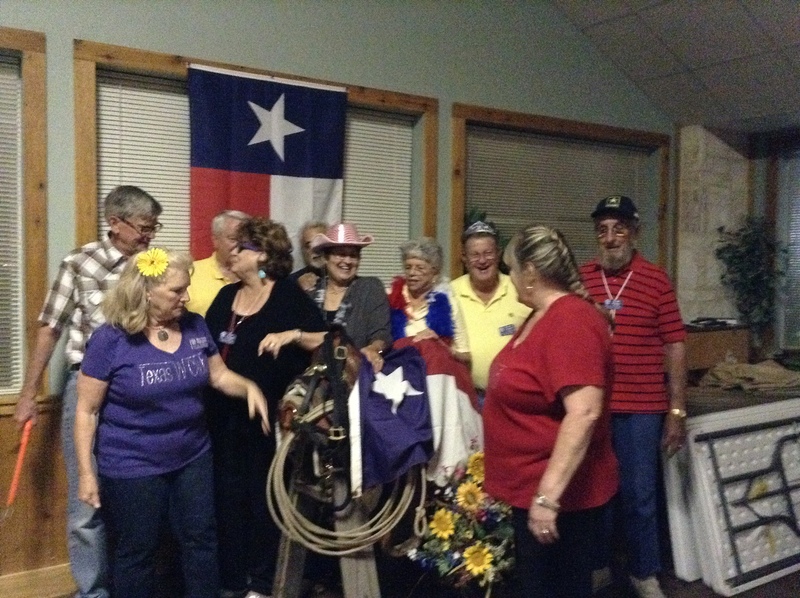 We meet eight months each year at RV parks in close proximity to the Dallas Forth Worth area with gatherings starting on Friday and running through Sunday morning. 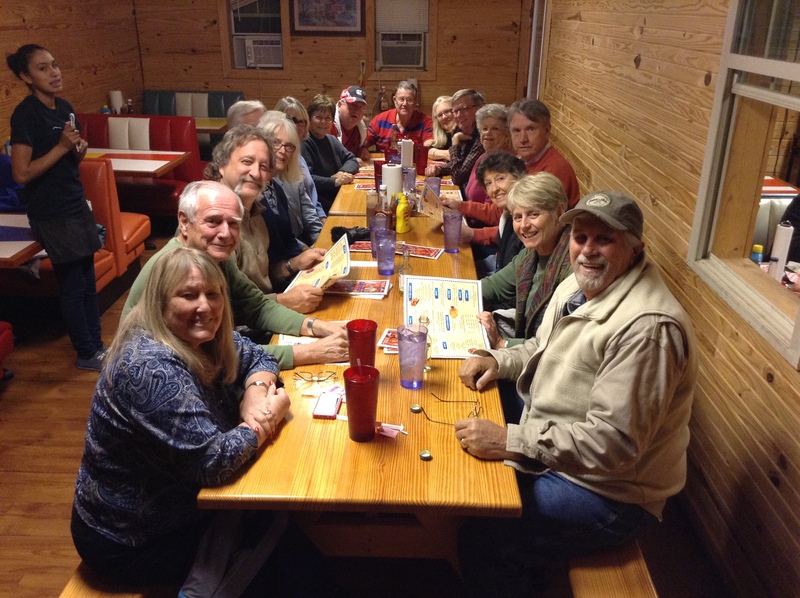 We have additional get-togethers through-out the year. 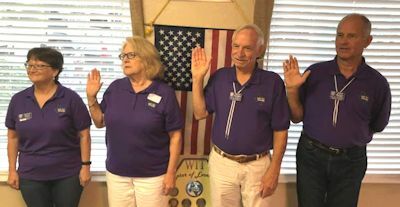 These include two Texas “W” State meetings, one Texas "W" State Rally, and the Grand National Rally at the home of Winnebago Industries, in Forest City, Iowa. 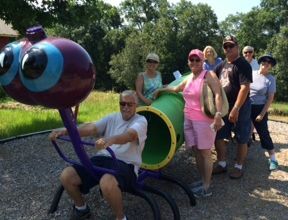 If you own a Winnebago or Itasca product and are ready to make new friends, we extend an invitation for you to attend one of our meetings. For more information about these outings please contact one of the chapter officers listed below. Enjoy safe and fun travels, and come see us soon! 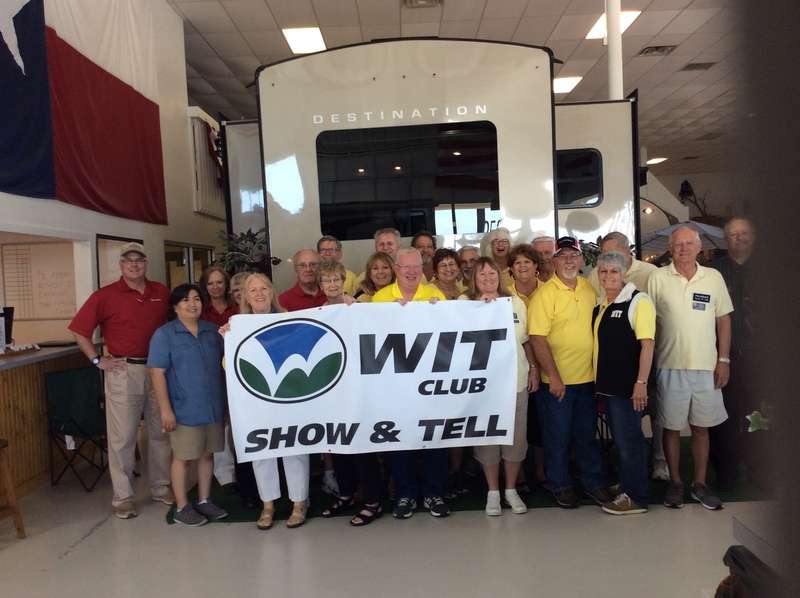 These are some of our Nor-Tex Travelers meeting with one of the local Winnebago Dealers for our 2014 WIT Club Show & Tell. Lots of fun and the dealerships treat us very well.